After months of pressure, CBS fired former CEO and sexual abuser Les Moonves for cause and revoked his $120 million severance package in December 2018. In July, UltraViolet called on CBS’ Board of Directors to fire Les Moonves after a New Yorker article revealed that he sexually harassed at least six women. 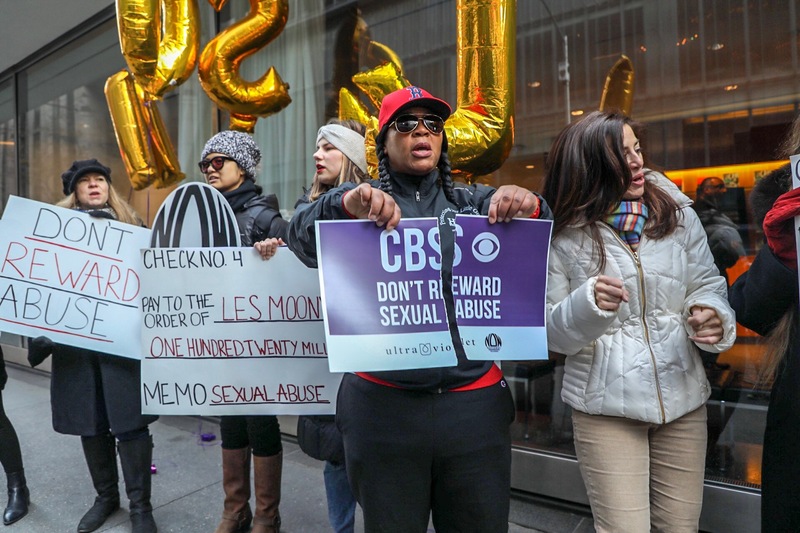 UltraViolet commissioned a mobile billboard to circle CBS’ press tour in Los Angeles reading “We Believe the Women Sexually Harassed and Assaulted by Leslie Moonves – Why Doesn’t CBS?”. Just one week before CBS made the announcement, we partnered with NOW-NYC to hold a protest outside of CBS’s shareholder meeting to demand they take away Moonves’ golden parachute. This is a huge victory for survivors of sexual assault everywhere. 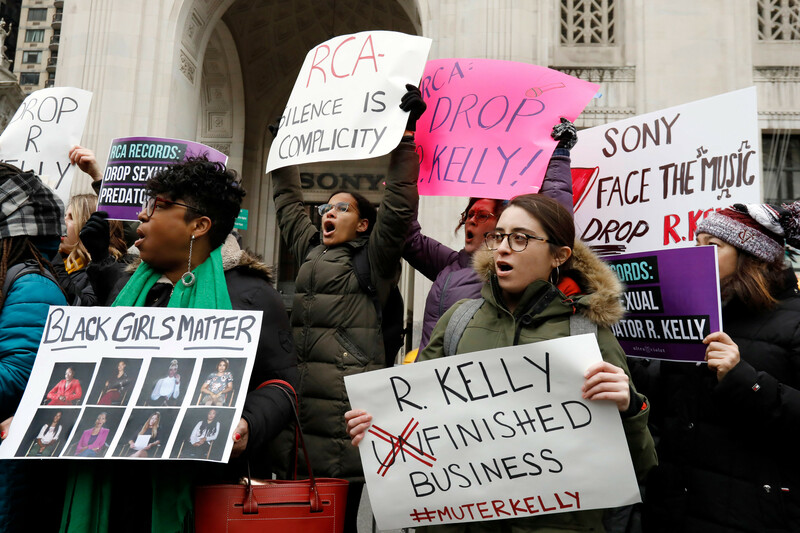 This decision shows that across corporate America, the tides are turning, and the new norm is that if you abuse women, you will lose your job and your golden parachute.